dunk tank and concession machines to take your event to the next level! 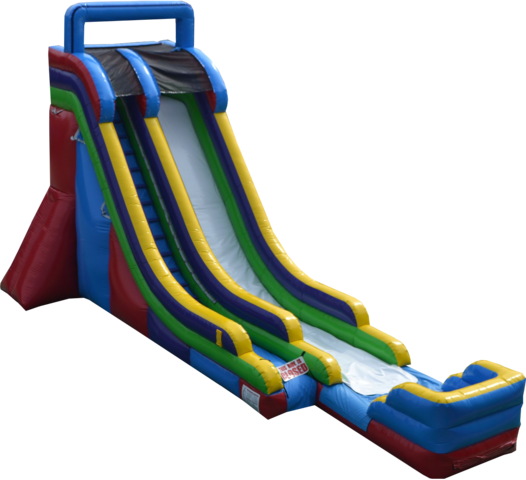 When you rent this water slide YOU MUST PROVIDE A HOSE LONG ENOUGH TO REACH WHERE THE INFLATABLE IS GOING TO BE SET UP. Look at this video, how cool this inflatable water slide is!